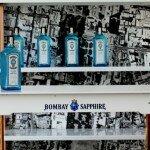 These are some of the decor elements we created for the Bacardi Prohibition parties in Cape Town and Jo’burg. 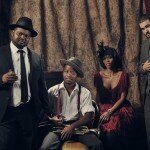 Take a look at these pictures photographed by Ross Garrett for the Bacardi Prohibition party with Poppy and Micasa. 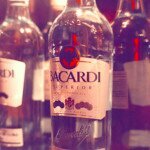 Our developers created this iPad app that floated around at all the major Bacardi Together events. 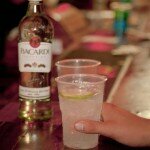 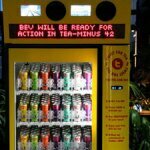 Bacardi fans could upload their personal details onto the Bacardi database on the spot, within seconds. 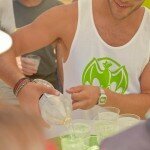 The Mojito Meeting Point sampled Bacardi’s latest offering at Up the Creek. 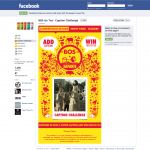 Samplers enjoyed the stand not only for the freebies, but also as a cool meeting point when they’ve lost their way.